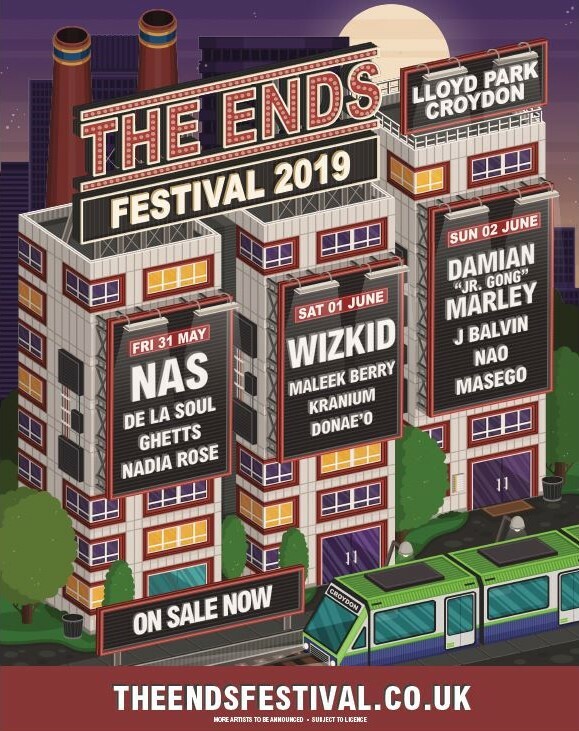 New festival in town The Ends Festival have just announced a second round of acts confirmed headliners Nas, Wizkid and Damian Marley and it is looking like a powerhouse line-up already with J Balvin, Nao and De La Soul set to take the stage. And of course a UK festival will not be without homegrown talent as Nadia Rose, Ghetts, Maleek Berry and Donae’o have joined the ranks alongside Jamaican dancehall sensation Kranium and US ‘TrapHouseJazz’ orchestrator Masego who will also grace the stage at the inaugural weekend in Croydon. With hits such as “Mi Gente”, “X” and “I Like It” with Cardi B, Latin Grammy Award-winner J Balvin is dominating global radio and streaming waves, at the forefront of the burgeoning Latin sound. 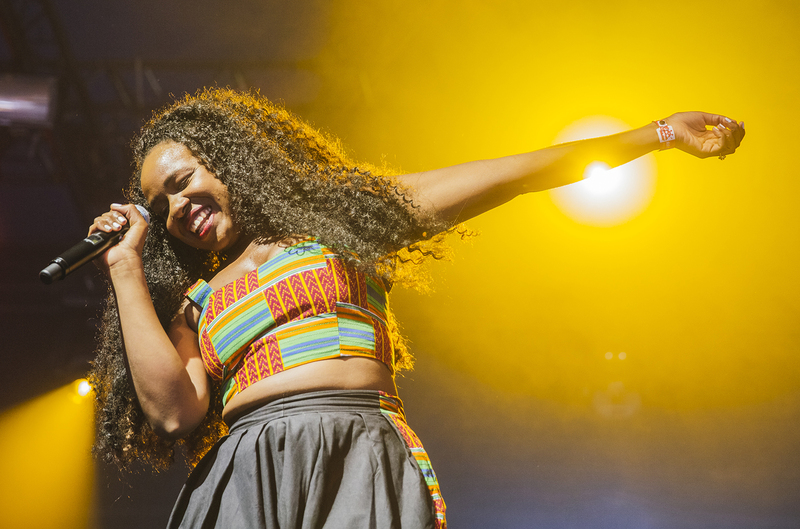 British R&B and soul singer Nao boasts a unique funk sound loved by many, seeing her recently perform a sold out show as O2 Academy Brixton amongst a massive nationwide tour. Rap legends De La Soul, already confirmed on the Gods of Rap UK tour, will mark the 30th anniversary of their critically acclaimed debut album 3 Feet High and Rising with a return to Croydon for the first time since 2006. The Ends Festival is the most anticipated festival of the year, taking place at Lloyd Park on May 31 to June 2. Day tickets for the event are on sale now, with prices starting from £50. They can be purchased here.